Looking to lose weight? Or maybe shred the carbs and reveal that six pack of yours? 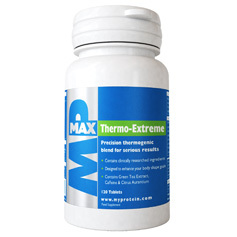 Or perhaps you just need some supplement advice? Then check out some of our articles on diet and training to help get the body and diet you’re looking for. 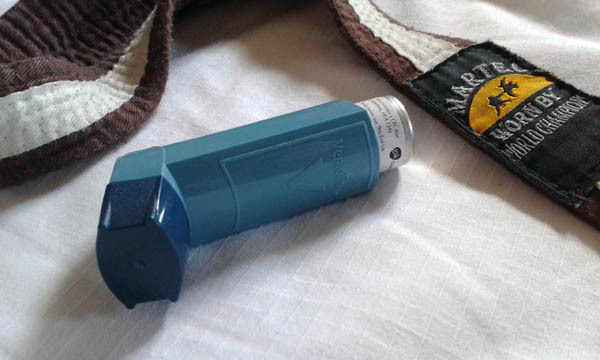 Can Ju-Jitsu and Martial Arts Cure Asthma? 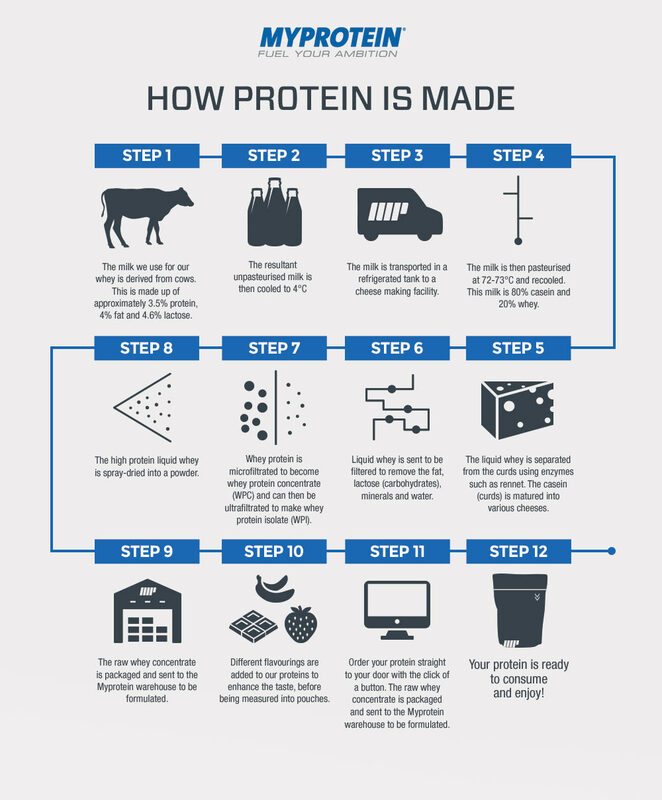 How is protein made? 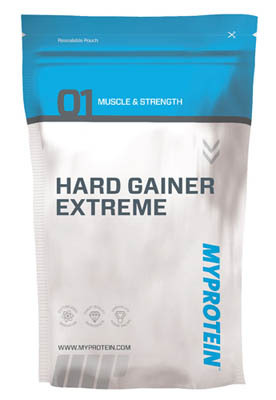 Supplement brand Myprotein explains in this cool infographic. 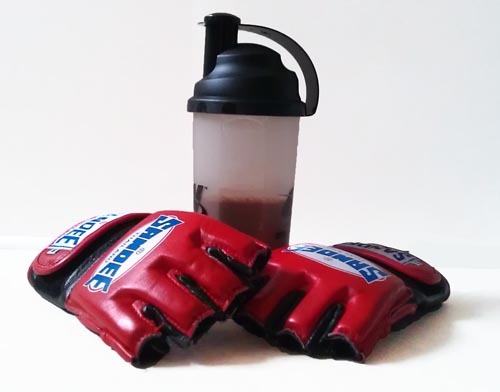 Will Protein Make Me A Better Fighter? Which Protein Is Best For Fat Loss?